Please join us for an evening with Henry Horenstein, the renowned photographer, filmmaker and much-loved Professor of Photography at the Rhode Island School of Design. Horenstein has published more than 30 books, including “Animalia,” “Close Relations,” “Show” and “Honky Tonk,” which was the subject of a solo show at The Print Center in 2004. His photographic textbooks have been a resource for students over the decades. 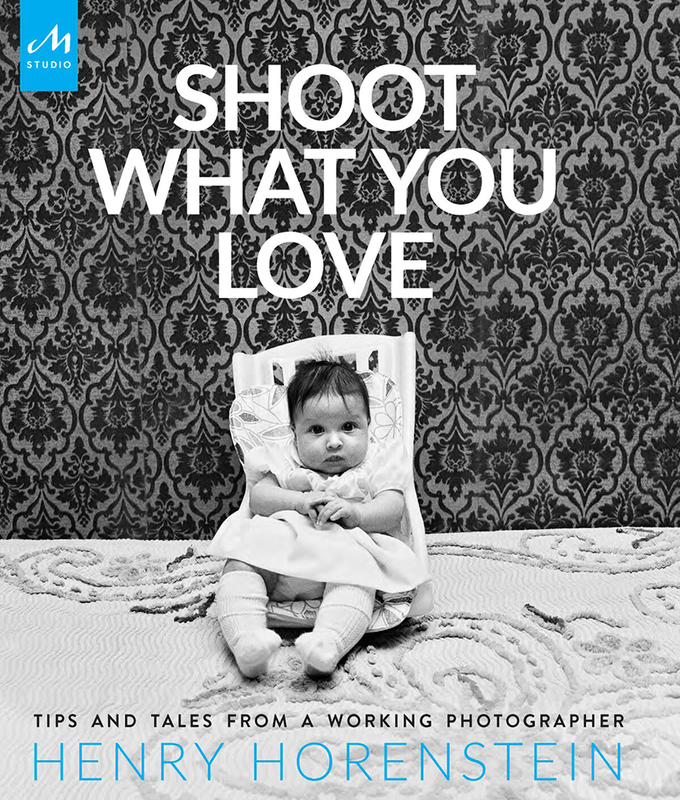 “Shoot What you Love” is a book every artist should read. Horenstein’s warmth and wit shine through as he recounts his thoughts on all the places and situations photography has introduced him to. From artist statements to fine art and commercial photography, corporate jobs, working in far flung locales, book publishing and documentary film making, he covers it all in his inimitable, approachable yet brilliant way. A book signing will follow the talk, and both books will be available for purchase.